a great selection of offers this week! 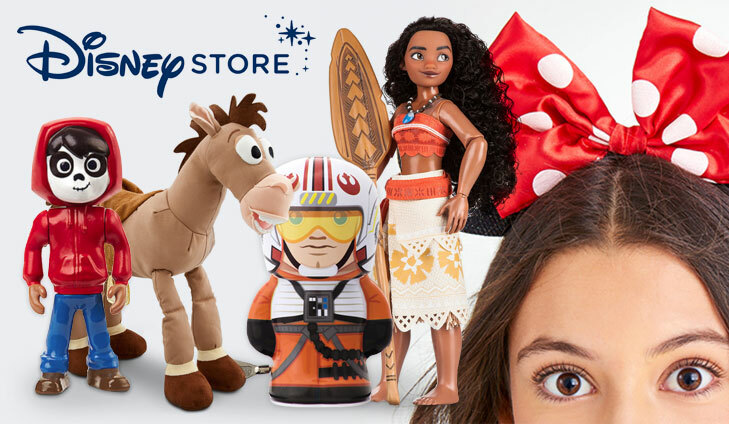 Get your hands on a FREE £10 spend at Disney and surprise your kiddies with their favourite Disney characters! For an even bigger surprise, you can also enter into the massive Fisher Price Toy Bundle competition and have the chance to win 1 of 5 toy bundles! 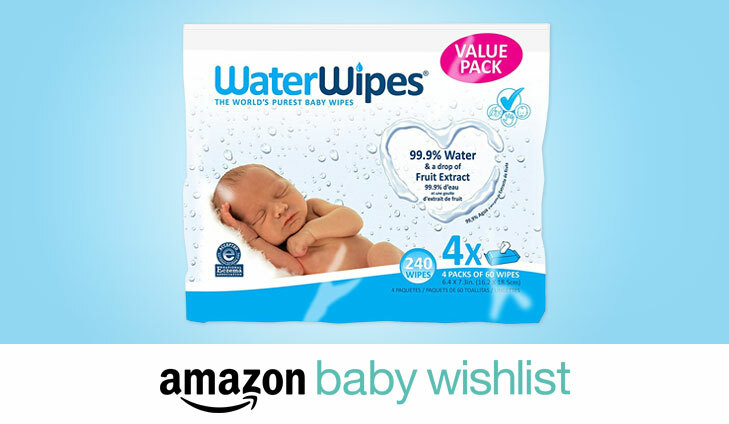 4 free packs x 60 wipes of WaterWipes Baby Wipes for all new and existing Baby Wish List members! 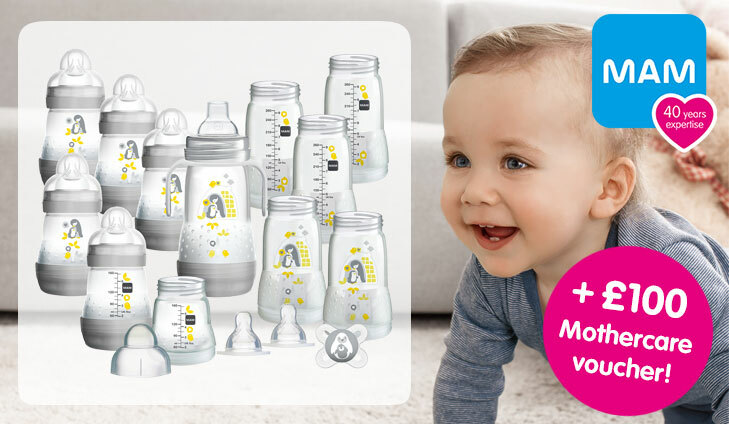 You just need to create an Amazon Baby Wish List and add at least £10 worth of eligible baby products sold by Amazon. Simply sign up, follow the instructions and they’ll send you one totally free. 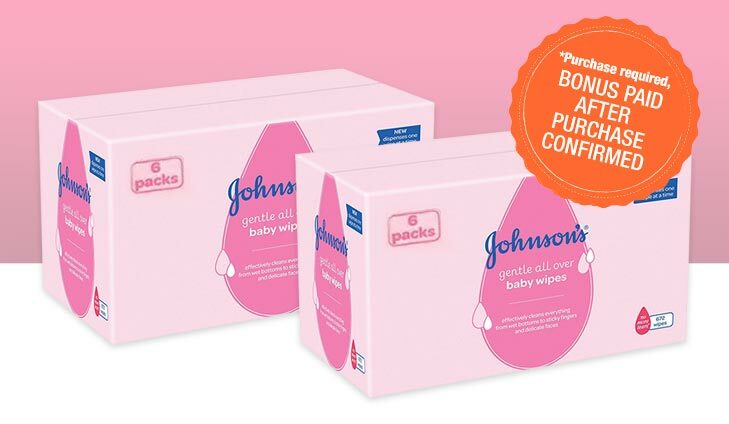 To get your FREE Multipack Baby Wipes, simply click below. Enjoy a full body workout in the comfort of your home with this FREE MaxFit Resistance band. Fit your exercises around the little ones sleeping patterns and feel fitter and healthier to deal with whatever the days have to offer. *Postage fees apply. To get your FREE Resistance Band, simply click below. FREE £10 spend at Disney! Get the perfect Christmas gift for your little one this year with a FREE £10 spend at Disney! With a range of figurines, plushies and outfits, you’re bound to find the perfect present! To to get your FREE £10 spend, simply click below. Our friends at Fisher-Price are offering these fantastic baby toy bundles of their top toys to 5 lucky members! For your chance to win, simply enter now!